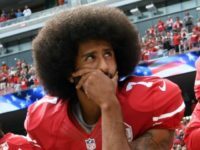 According to the Associated Press, Colin Kaepernick wanted $20 million to play in the new Alliance of American Football, which started play a few weeks ago. However, the fledgling league took a pass. The new XFL football league is now confirming that league officials worked to sign notorious anthem protester Colin Kaepernick. 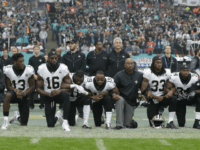 This, despite claiming that there would be no kneeling during the national anthem at its games. 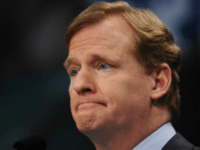 EAST RUTHERFORD, N.J. (AP) — Los Angeles, the New York-New Jersey metropolitan area and Dallas were among the eight cities and venues chosen to be the home sites when the XFL launches its inaugural season in February 2020. 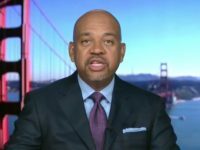 The CEO of the soon-to-return XFL, is promising that there will be no player protests during the playing of the national anthem in his revamped football league. Ten years ago, very few would have predicted that professional football would become a growth industry, at least beyond the NFL. 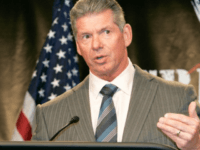 However, with Vince McMahon announcing in January that he’s bringing the XFL back, it appeared that the NFL would soon have some company at the top of the professional football world. 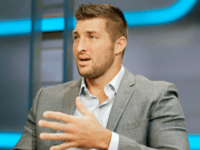 Former NFL quarterback Tim Tebow may be pursuing a career in professional baseball these days, but as the new XFL football league prepares for its 2020 debut, he isn’t shutting the door on going back to the gridiron. 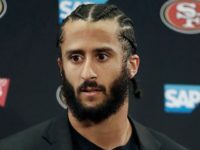 With the XFL on the road to returning to professional football, it is unsurprising that the liberal sports media just had to ask proprietor Vince McMahon if he would be open to hiring anti-American protest inventor Colin Kaepernick. Wrestling magnate Vince McMahon announced that he is bringing the XFL back to professional football to begin playing by 2020. So far we have some general information about the plan, but there is still a lot to be realized. 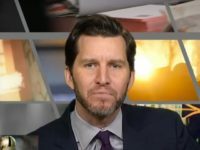 During Thursday’s announcement that he is giving his defunct XFL football league another try, organizer Vince McMahon said that for his league politics is out and players would be required to stand for the playing of the national anthem. 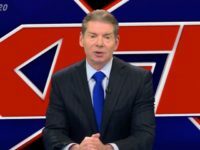 WWE CEO Vince McMahon announced in a Thursday press conference that he is bringing back the XFL in 2020. 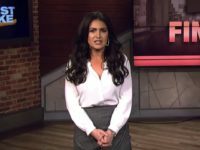 Move Over NFL, the XFL Is Back! 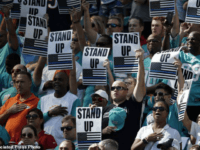 Many thought, after a year of plummeting ratings and political controversy, that someone might throw their hat in the ring, and challenge the NFL’s monopoly over professional football in America. Nearly seventeen years ago, WWE President Vince McMahon saw a vision of his come to life. The career athlete-entertainer fielded a league full of irreverent and entertainment-driven football teams, known more for their charisma and how much fun they were having, as opposed to their skill. 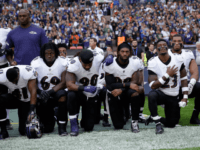 With the NFL undergoing a nearly unprecedented decline in ratings, in-game attendance, and overall popularity; a bold and adventurous businessman with lots of resources, could consider launching a rival football league to compete with the NFL.